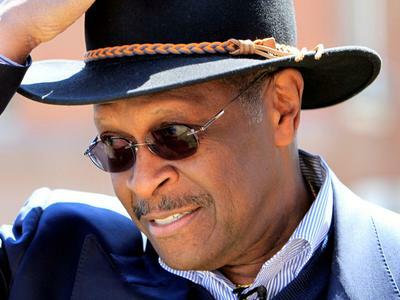 Herman Cain will deliver the Tea Party’s response to President Obama’s State of the Union address on Tuesday, January 24. The influential and well-funded Tea Party Express’s strategist Sal Russo says that Gingrich seems to have the most buzz among tea party activists heading into South Carolina’s primary. But he said there still isn’t a tea party consensus candidate.